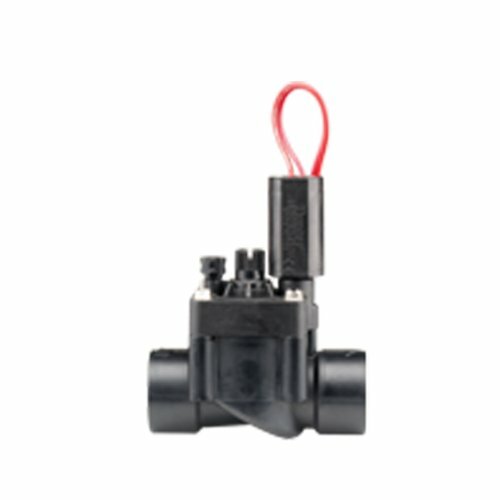 This hard working, heavy-duty valve offers the best features of Hunter's top-of-the-line valves. Built with enough durability to handle the rigors of most residential and light commercial sites, the PGV is available in an array of configurations. For smaller landscape applications, the PGV is available in four 1" body configurations: angle, globe, male x male, or male x barb design.